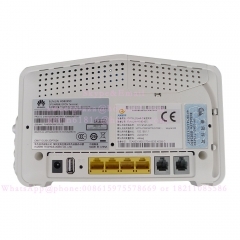 The F673A V2, an optical network terminal d for home and SOHO users. 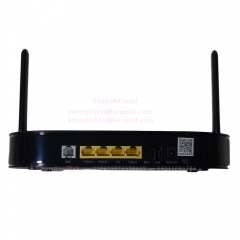 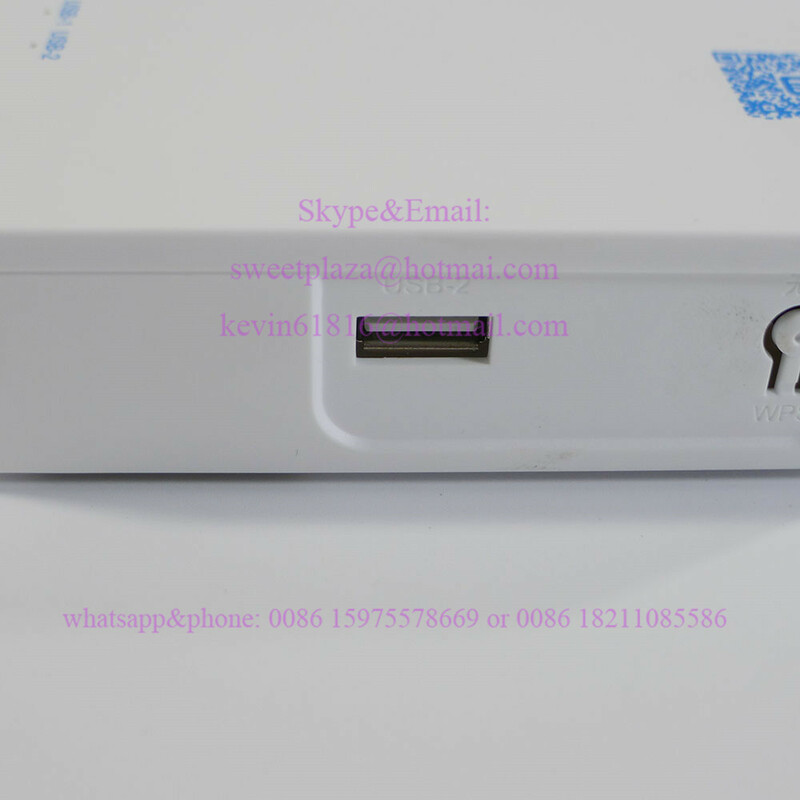 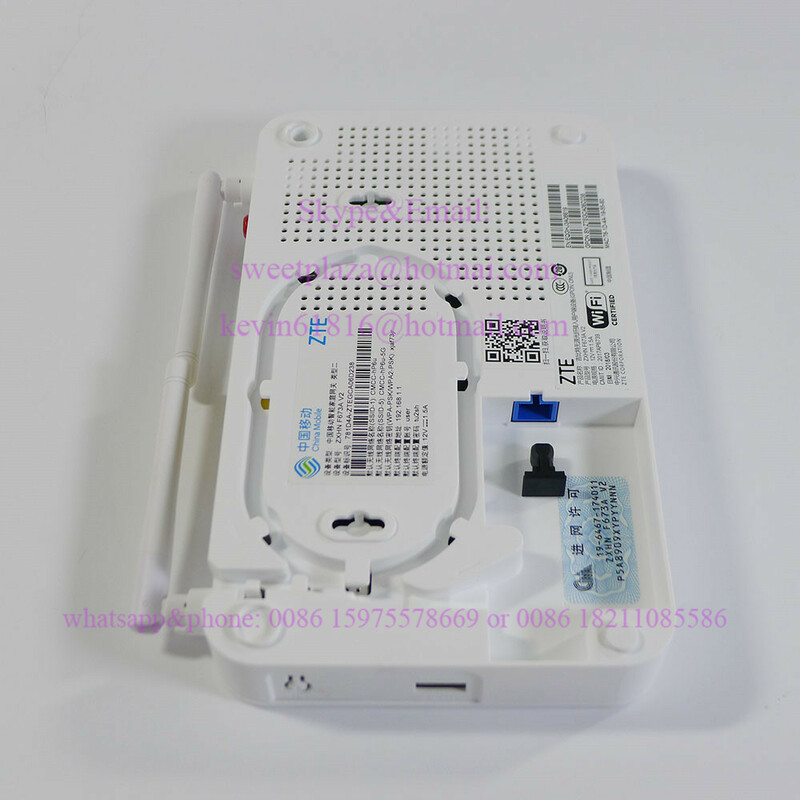 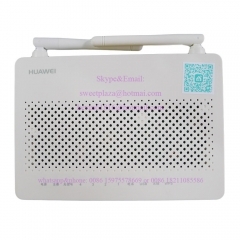 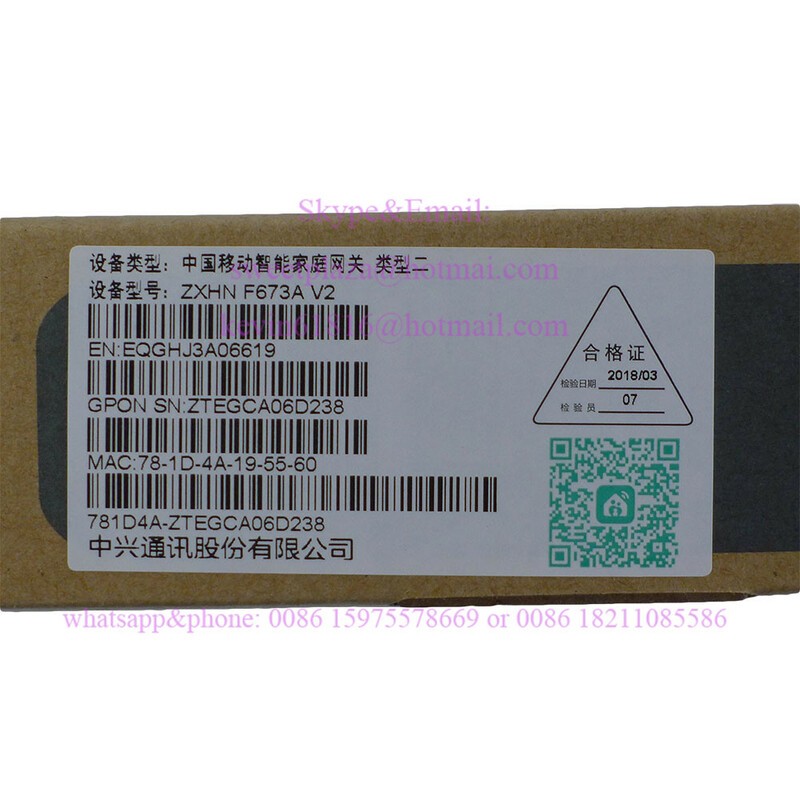 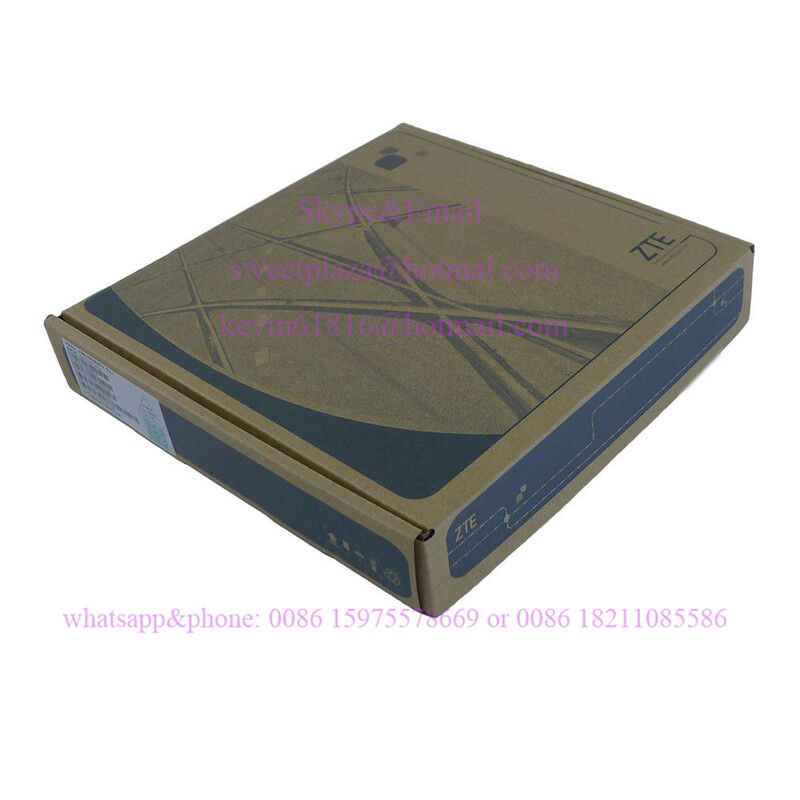 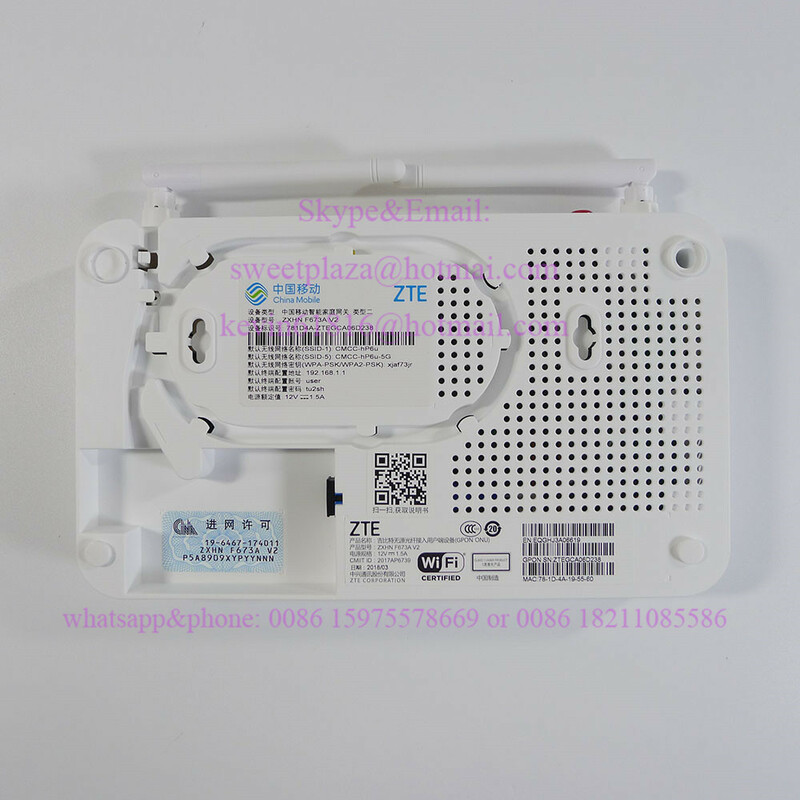 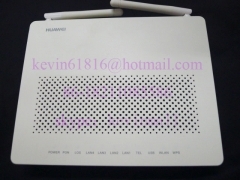 The F673A V2 provides one POTS port, four GE auto-adapting Ethernet ports, is a high-end home gateway in FTTH solution. 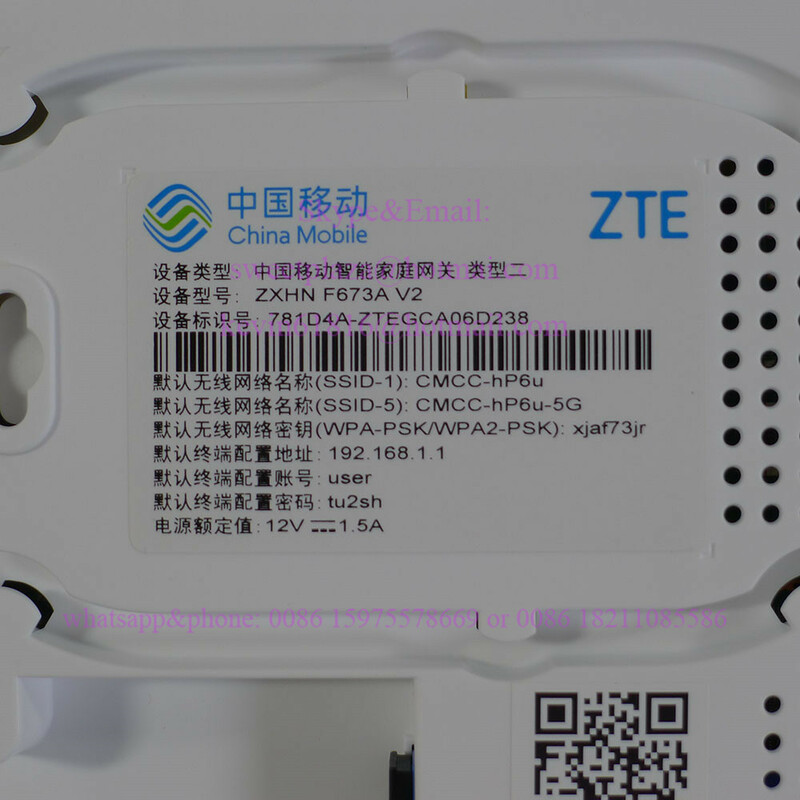 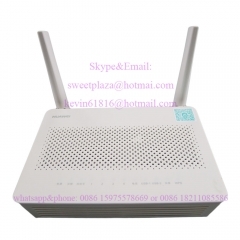 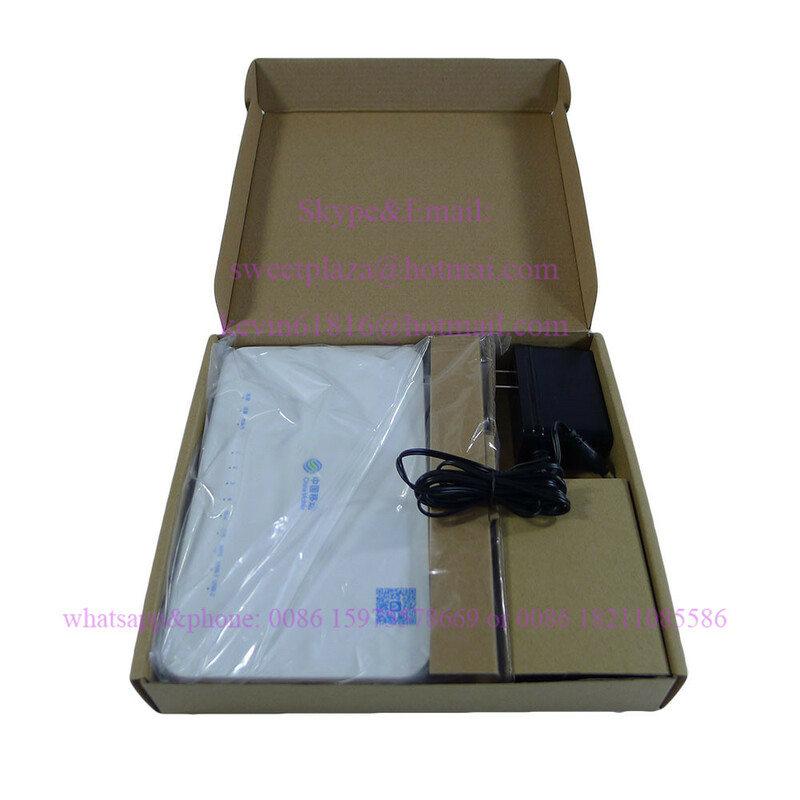 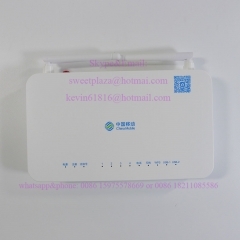 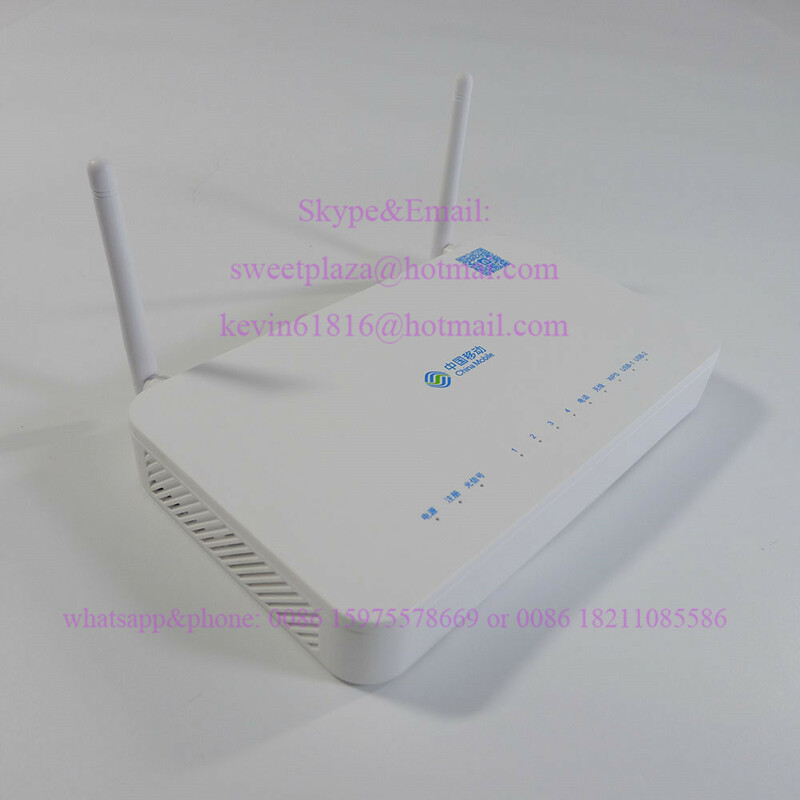 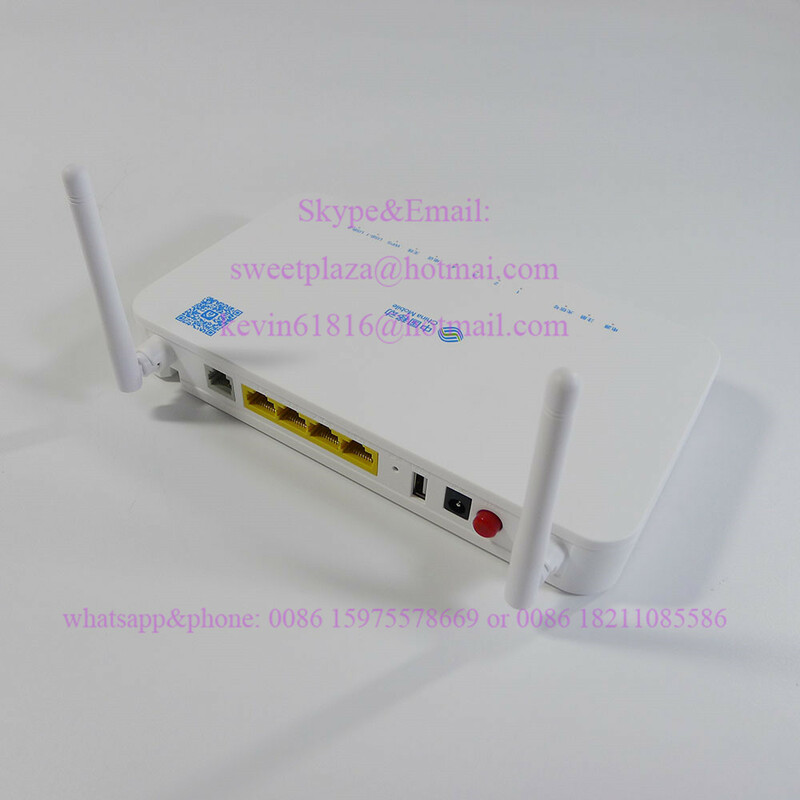 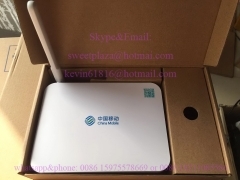 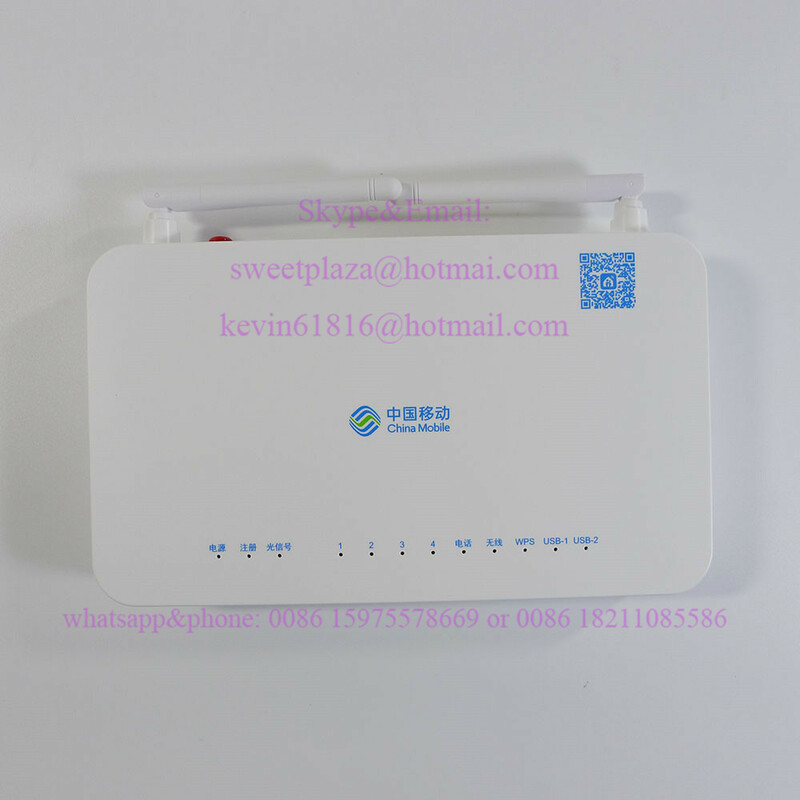 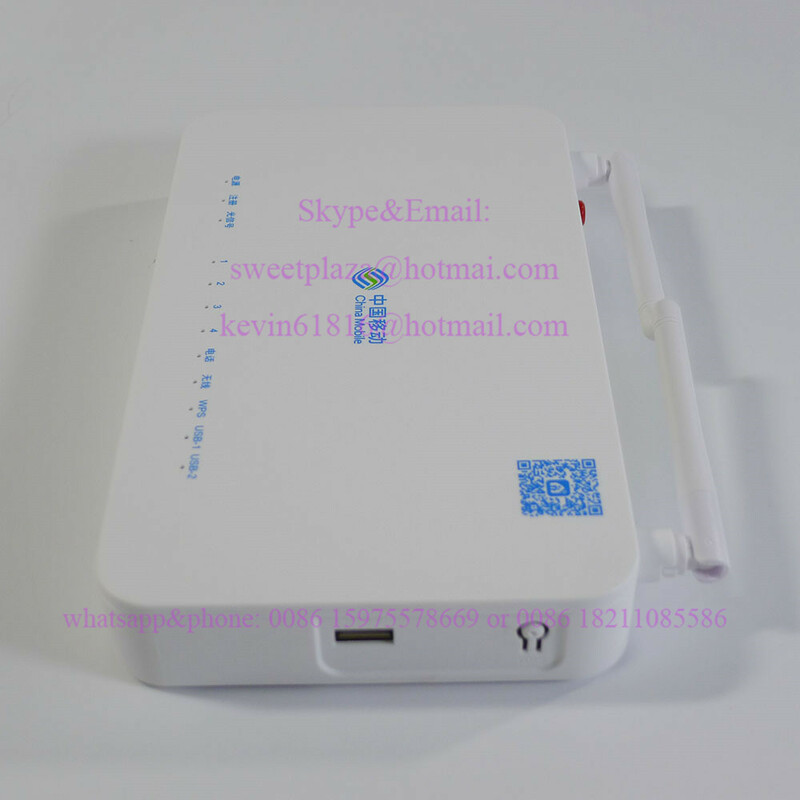 By using the GPON technology, ultra-broadband access is provideE auto-adapting Ethernet port and one Wi-Fi port. 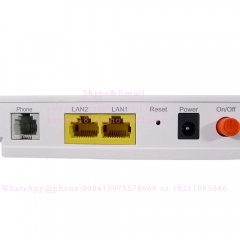 The F673A V2 features high-performance forwarding capabilities to ensure excellent experience with VoIP, Internet and HD video services. 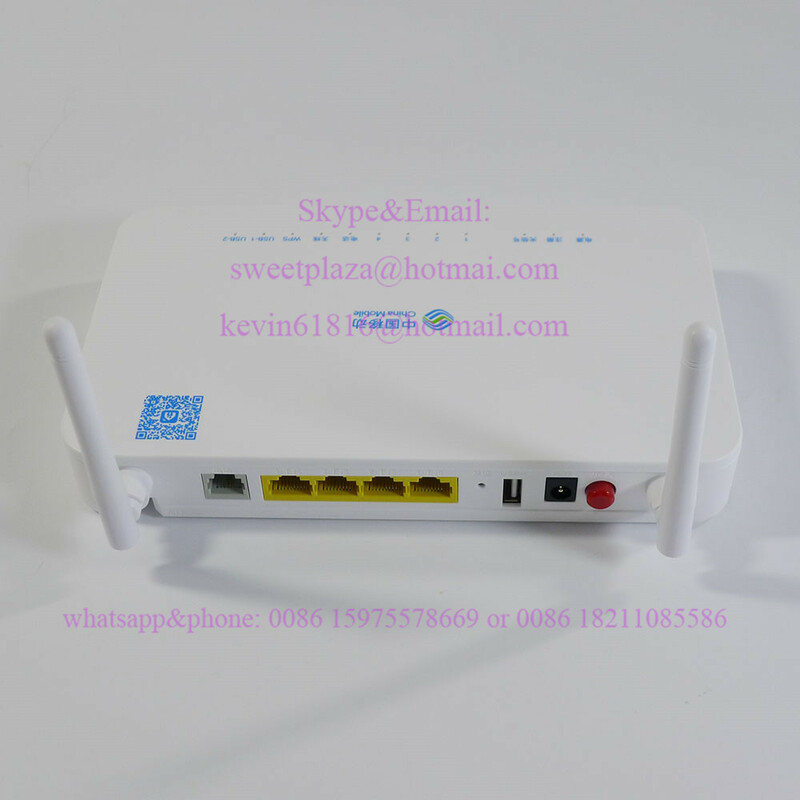 Therefore, the F673A V2 provides a perfect terminal solution and future-oriented service supporting capabilities for FTTH deployment.